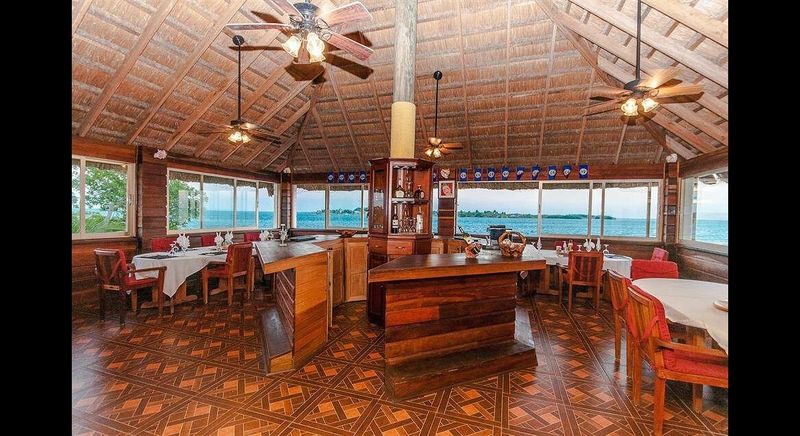 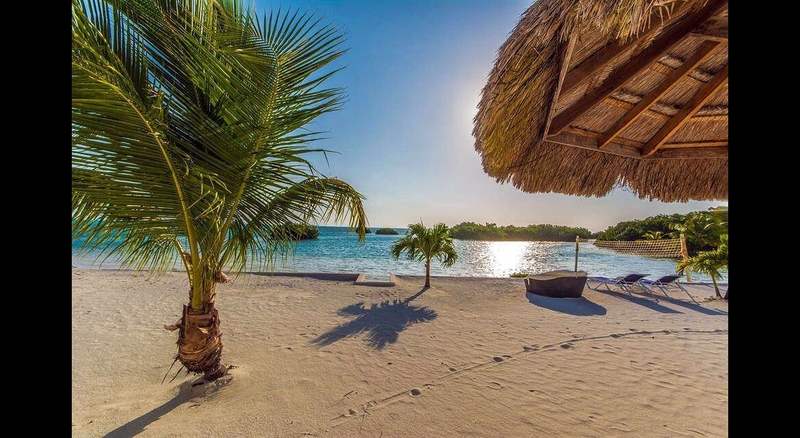 Located only 1 mile away from the Belize Barrier Reef, and less than 9 miles from Belize City situated on Little Frenchman Caye is this 6.559 acres private island paradise known as Royal Palm Island. 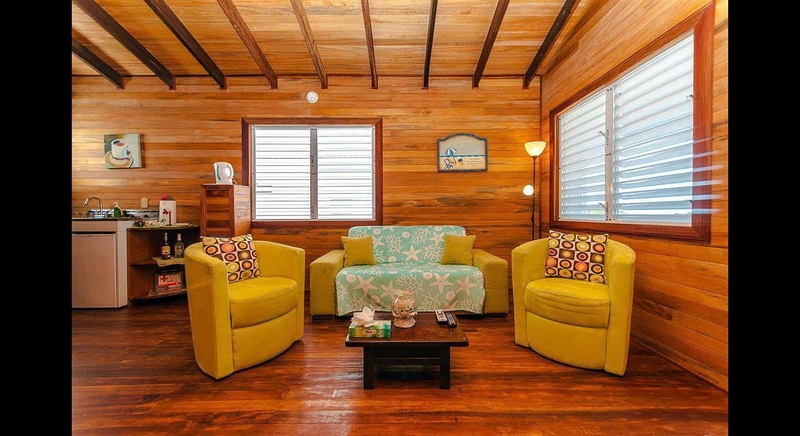 The island has five cottages which are designed for privacy and beach front comfort. 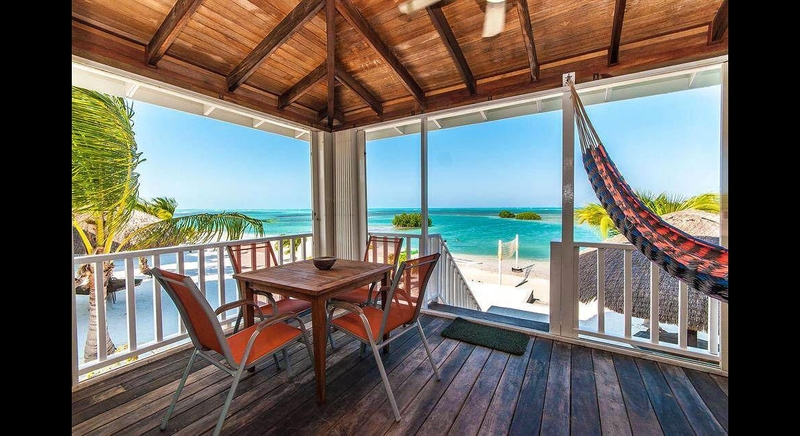 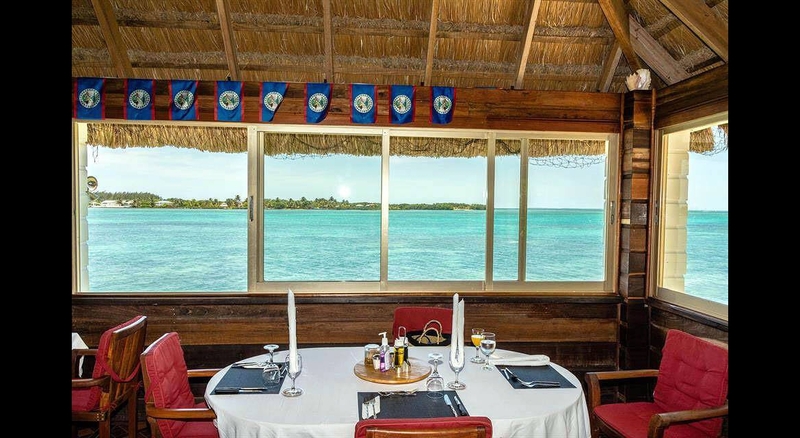 They have an incredible view of the beach and the azure Caribbean Sea, each cottage has two comfortable air conditioned bedrooms, a private Palapa/Cabana in front of each cottage, built with beautiful local woods and a refreshing colonial ambiance. 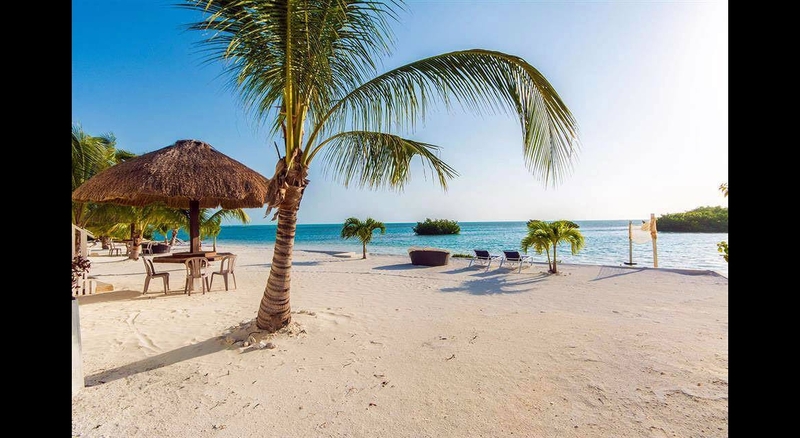 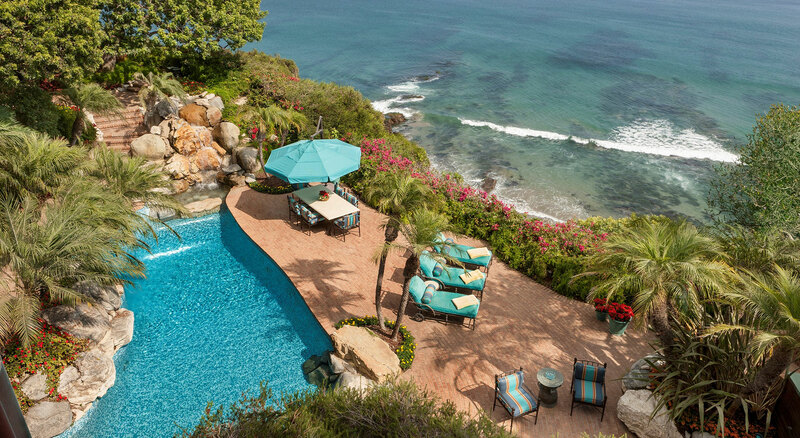 The island also has many other amenities including an ornate owner’s residence built for luxurious comfort and breath taking views of the Caribbean Sea. 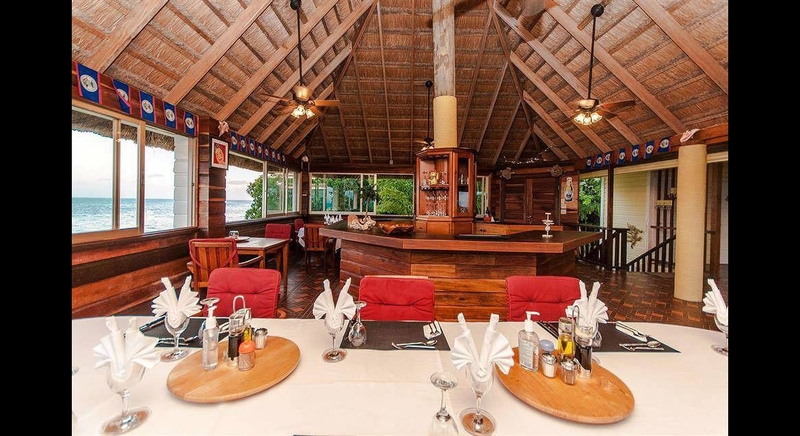 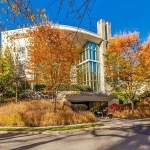 The Island also has a large dining and bar area, conference facilities, Indian spa, and a marina with four boats which are also included in the purchase price of the island. 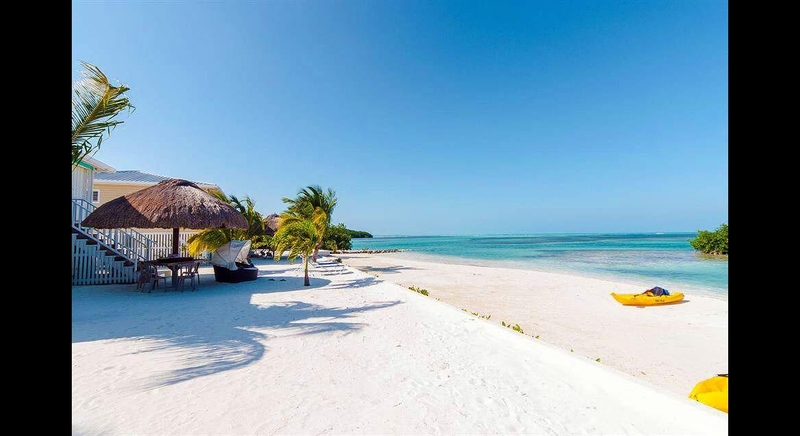 The property is fully self sustainable with eco friendly solutions including being solar powered and the production of potable water with a state of the art reverse osmosis system.